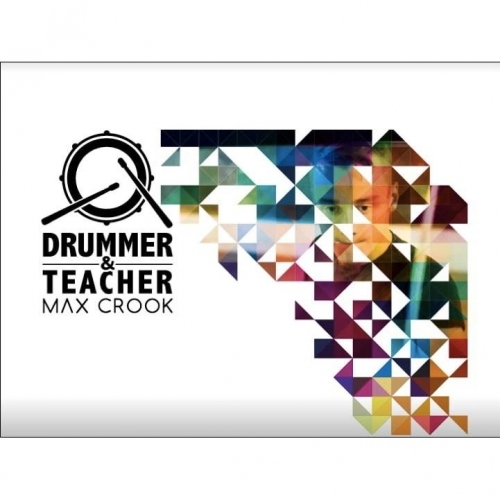 ALWAYS DREAMED OF BEING A DRUMMER? 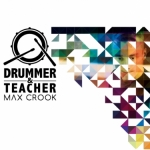 High quality drum lessons available from an experienced tutor. Situated in a modern, purpose furnished room complete with two brand new kits which students will have the opportunity to play and learn on. 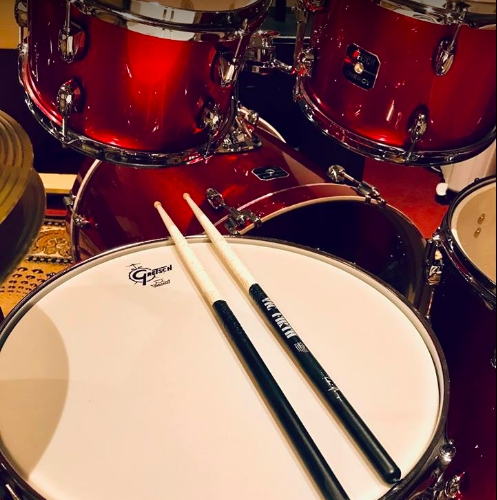 Lessons are varied and flexible, from beginner to advanced Drumming. 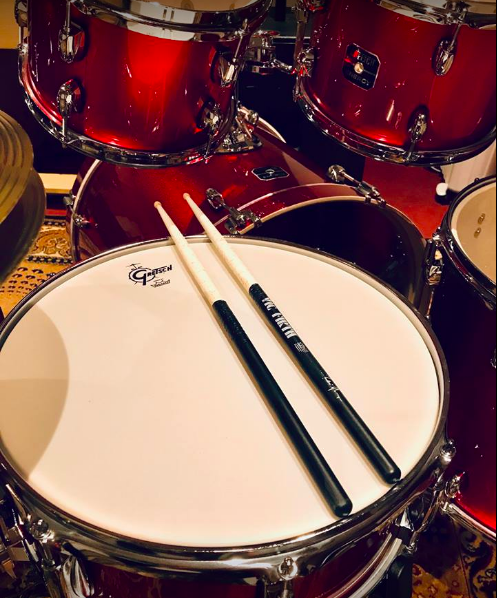 First lesson free for all students! 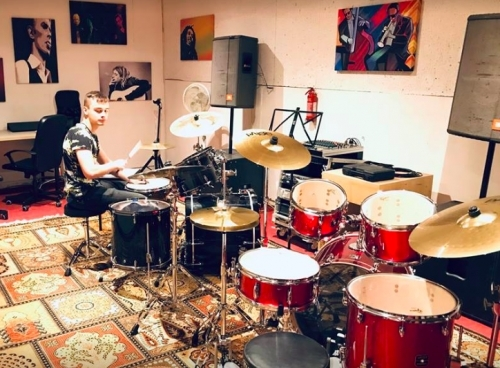 High quality drum lessons from experienced tutor in modern studio featuring two new Drum kits! First lesson is free!